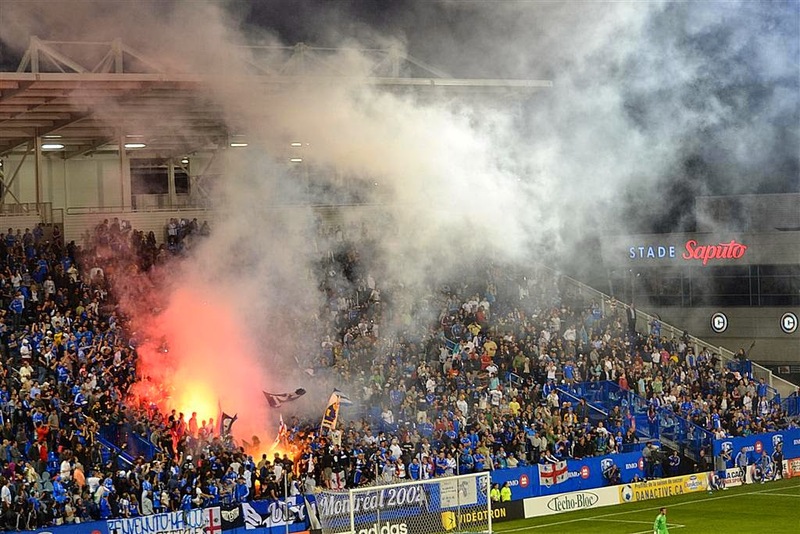 It may seem minuscule compared to some of the football rivalries on other continents, but the hatred between Toronto FC and Montreal Impact is one that has grown on the back of many other rivalries in various other sports. The most popular of course, being in Canada, is the one between the Toronto Maple Leafs and the Montreal Canadiens in the National Hockey League, dating back to their first ever meeting on Boxing Day in 1917. 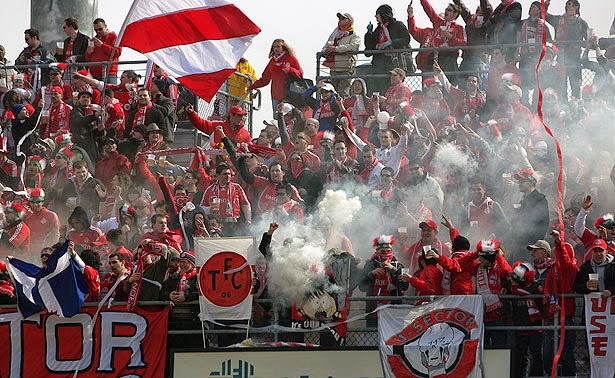 Although the rivalry between the French speaking city of Montreal and the English speaking Toronto has been contested with previous professional and semi-pro clubs, the "derby" (as it is referred to even though the clubs don't share the same city) was reignited in 2008 with the inclusion of Toronto FC into the MLS and the creation of the Canadian Championship which saw the first Canadian Major League Soccer side face Impact de Montreal for a spot in the CONCACAF Champions League. The hatred for one another was apparent from their very first meeting which Toronto was able to win 1-0. And to this date meetings between the two are considered to be fairly hostile, with some levels of violence apparent between the two sides when the two clubs meet. To add fuel to the fire that is this rivalry, both Montreal and Toronto were able to defeat their rivals by large margins, with Toronto winning in Montreal by a score of 6-1 in 2009 and Montreal returning the favor with their own 6-0 win four years later. To date, Toronto FC holds a better record between the two with 10 wins to just 4 for Montreal, with the two sides drawing on 5 occasions. 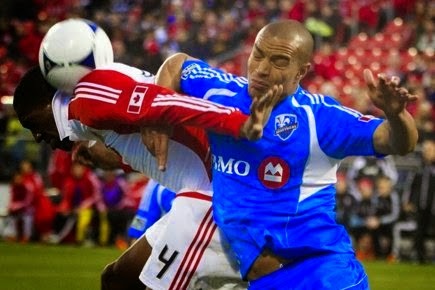 In their last meeting this past weekend, Toronto FC came out victorious by a final score of 2-0, in Montreal. The two will meet once more in October, a date that is always important for the two clubs regardless of their position in the standings.